You know that scripting is one of the most and basic tool being used for automating the tasks in Linux or UNIX flavors. To get the basic introduction about Shell Scripting, we are offering free shell scripting guide. Download your Free shell scripting guide copy today. 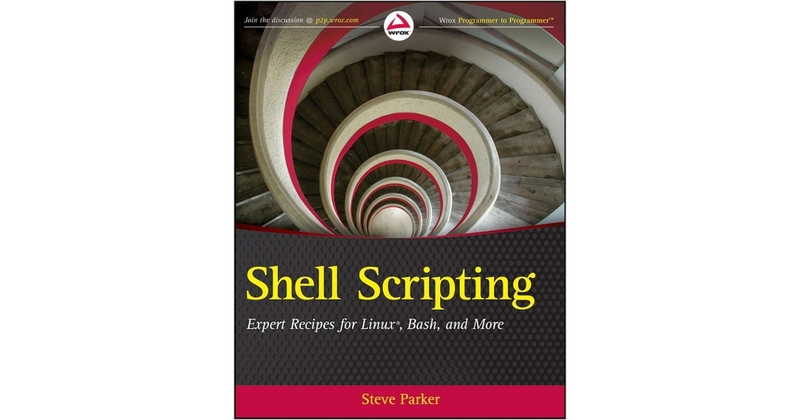 Book Name: Shell Scripting: Expert Recipes for Linux, Bash and more. With this book, Linux expert Steve Parker shares a collection of shell scripting recipes which can be used for a variety of environments. The book covers shell programming, with a focus on Linux and the Bash shell; it provides credible, real-world relevance, as well as providing the flexible tools to get started immediately. Please go through all the terms and conditions before downloading Shell Scripting!! Book.